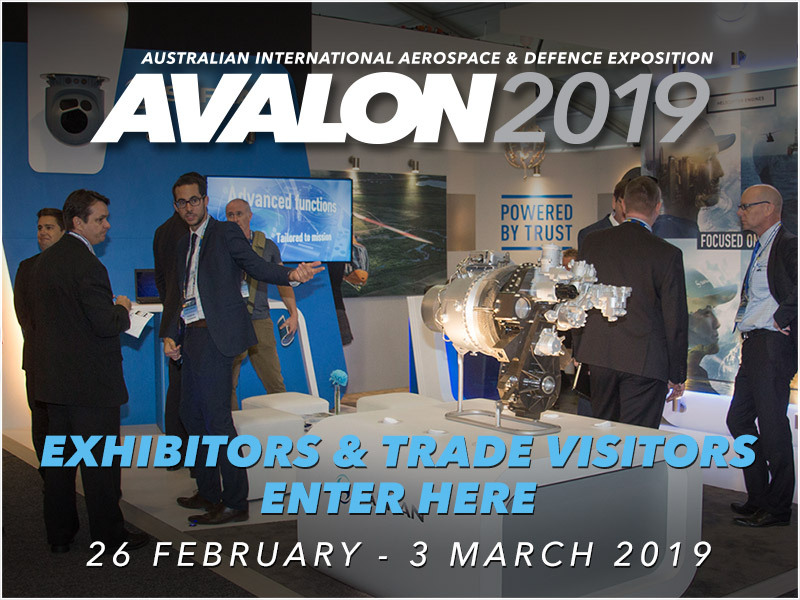 Avalon hosts multiple concurrent conferences and expo streams, across the spectrum of Defence, Airlines, Business and General Aviation, Sport and Recreational Aviation, Airports, MRO, Space, Unmanned Systems, Air Safety and Ground Equipment. 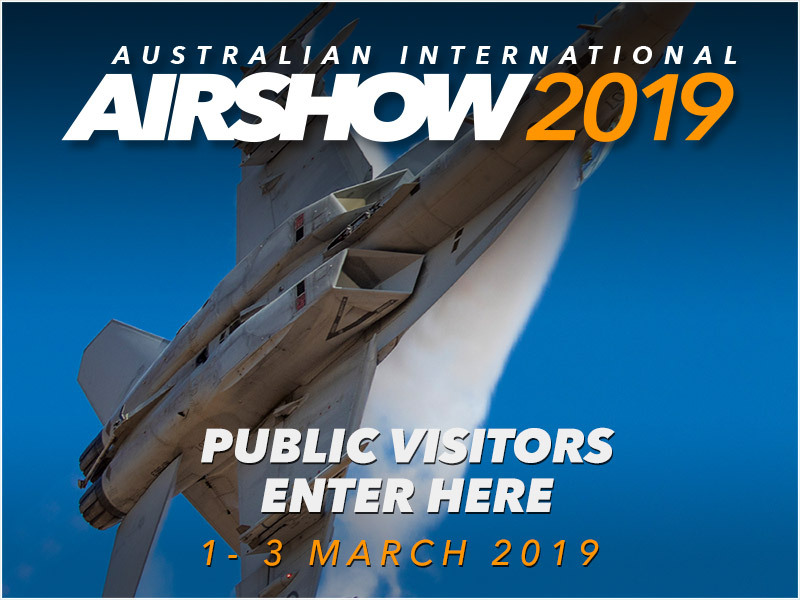 Avalon supports multiple ways to engage with government, industry and defence opportunities; including indoor and outdoor exhibitions, chalets, sponsorship, and networking events. While Australia and New Zealand prepare major Defence modernization programs, civil aerospace companies are pursuing the rapidly-growing Indo-Asia-Pacific airline and civil aerospace market, and the public will view the history as well as the margining future of air transport and air power.